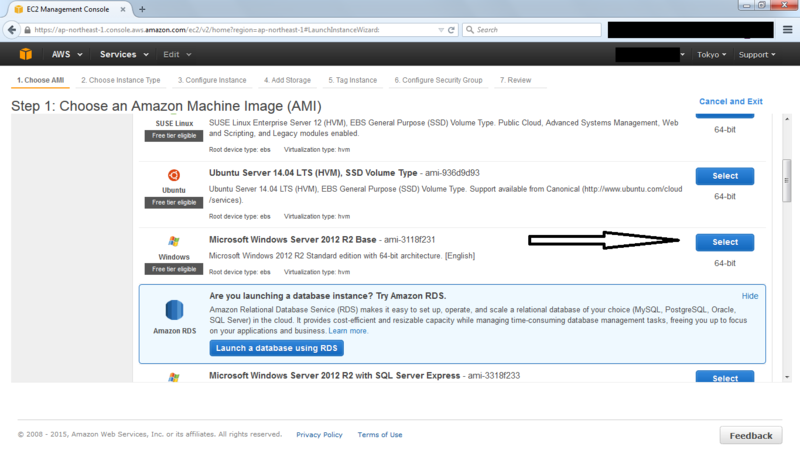 Amazon AWS offers a Windows VPS for their customers. 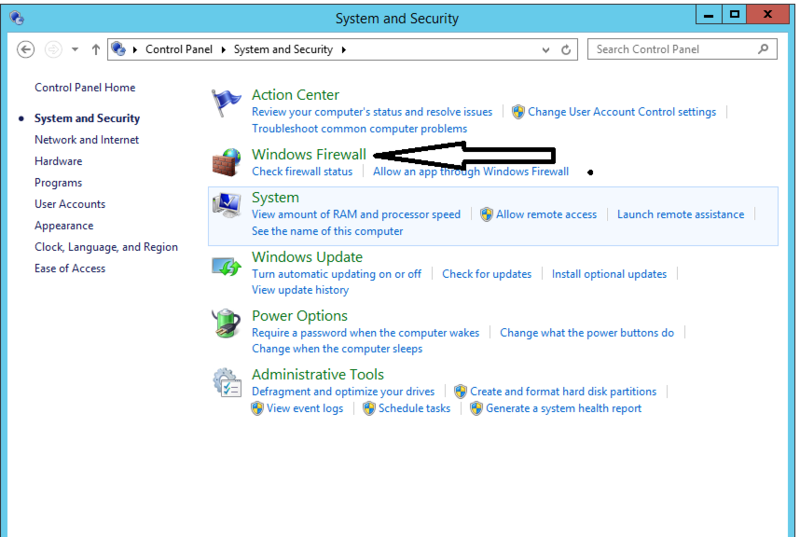 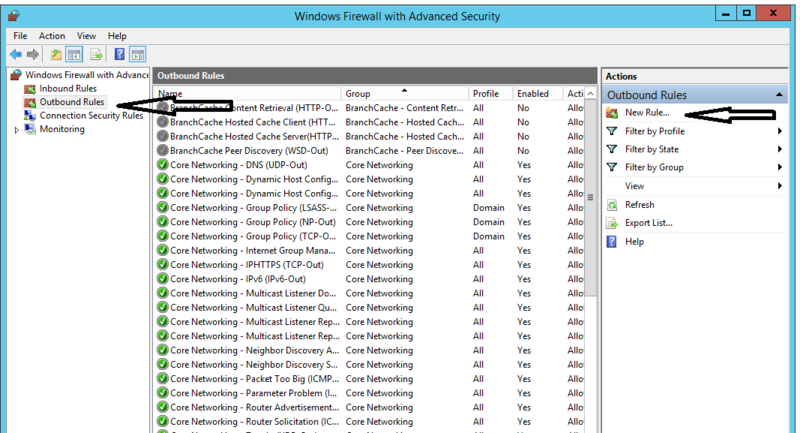 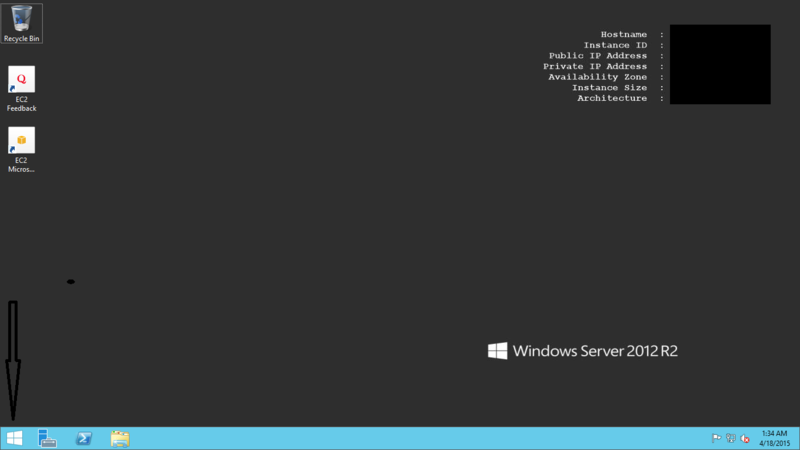 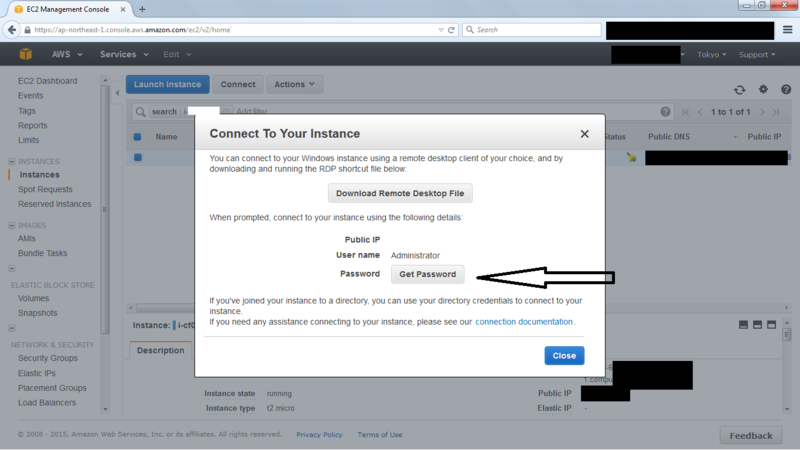 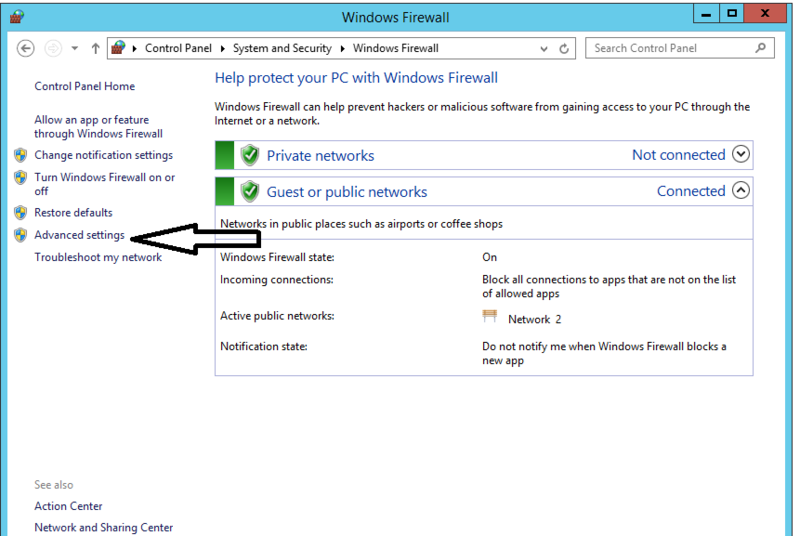 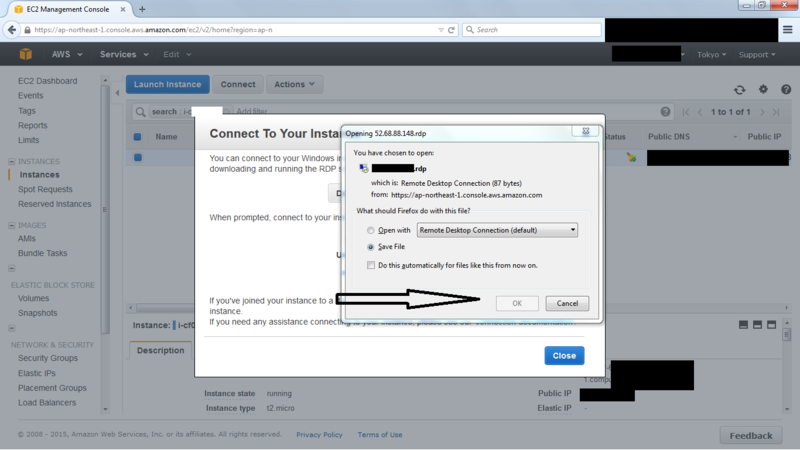 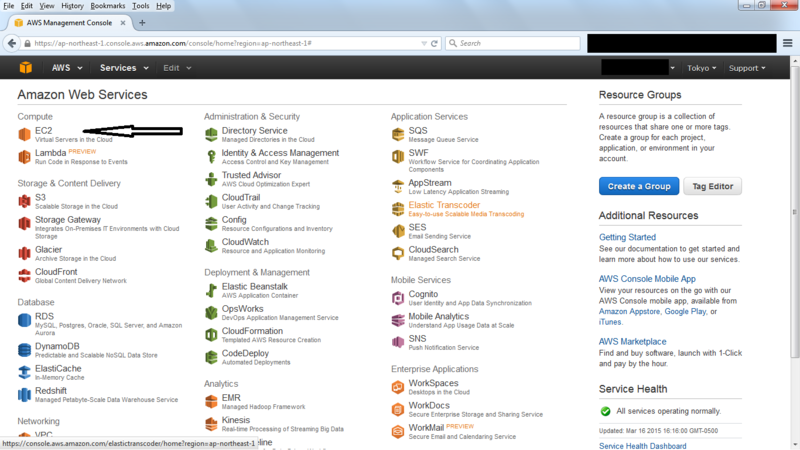 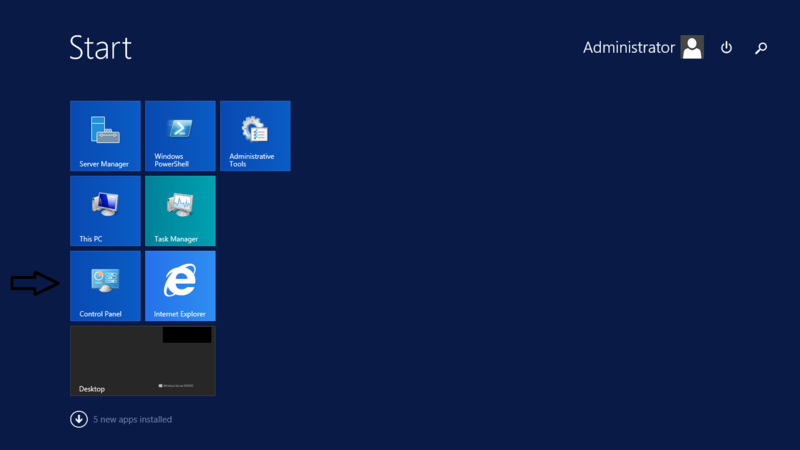 This is the first post on how to create and configure a free Amazon Windows virtual server. 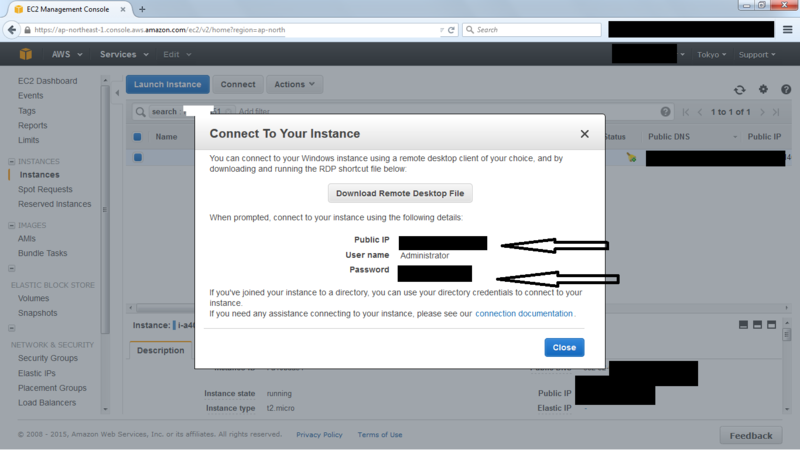 This post describes how to create the virtual server. 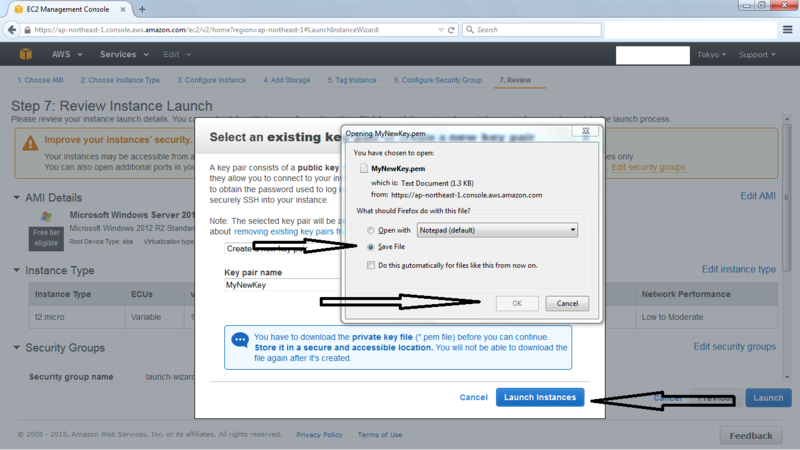 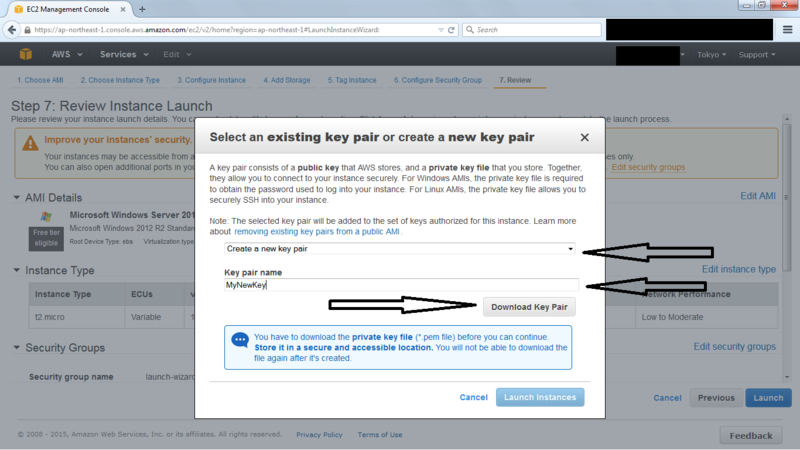 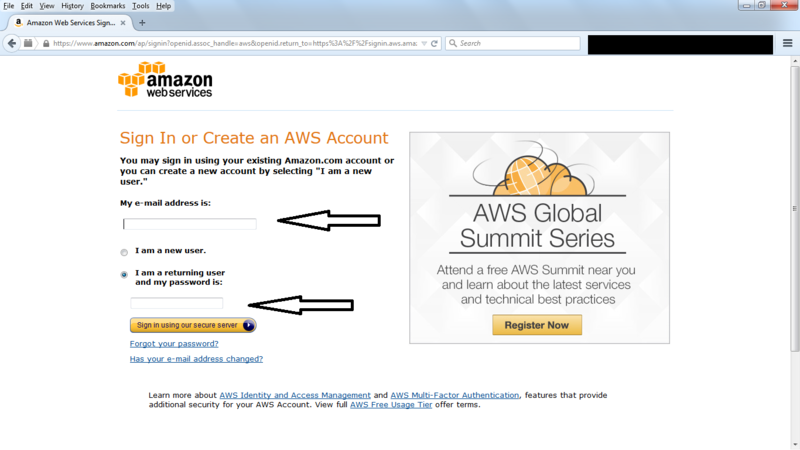 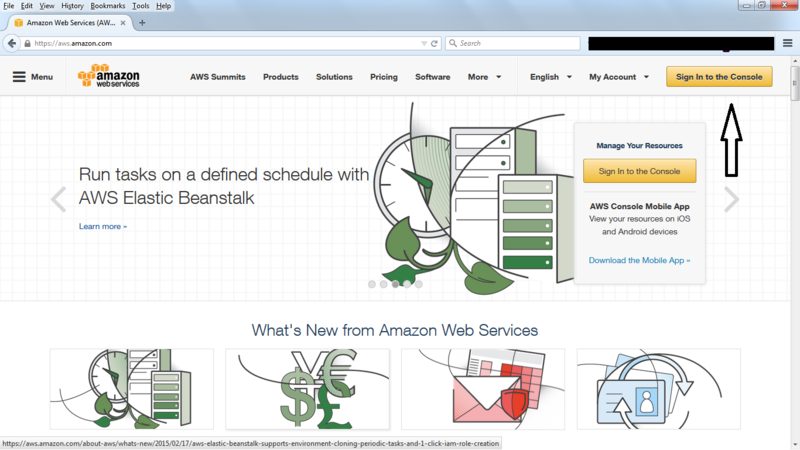 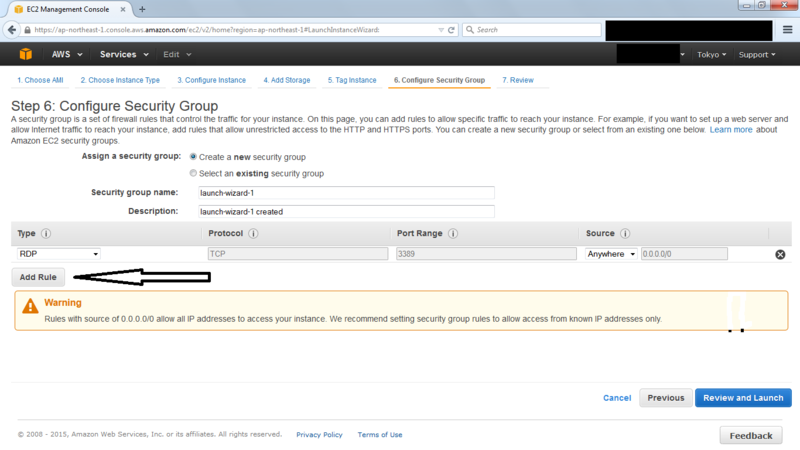 First go to Amazon AWS website http://aws.amazon.com/, and click on "Sign into Console"
Click on Browse and select the Key you downloaded earlier. 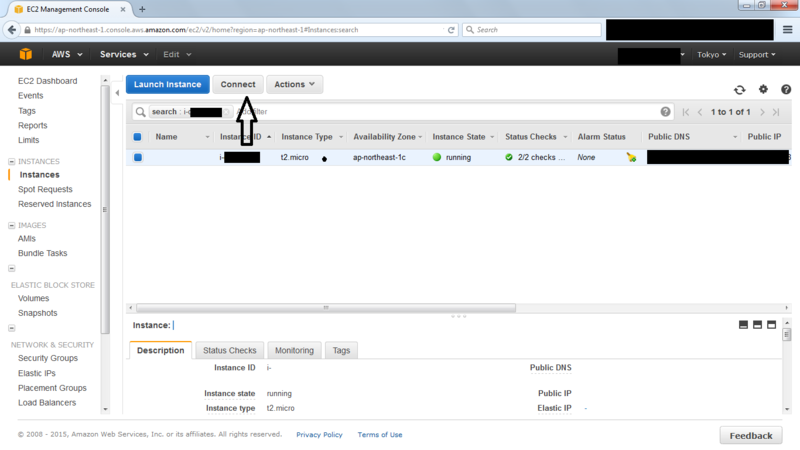 Now we will connect to your new EC2 instance. 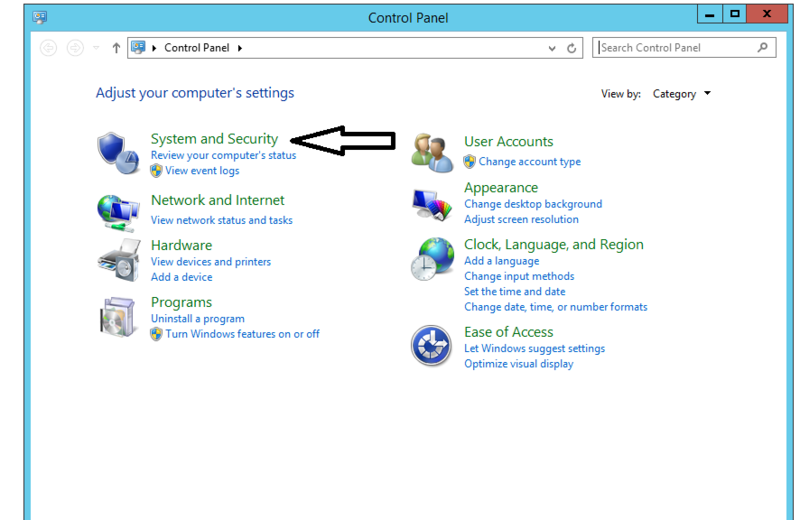 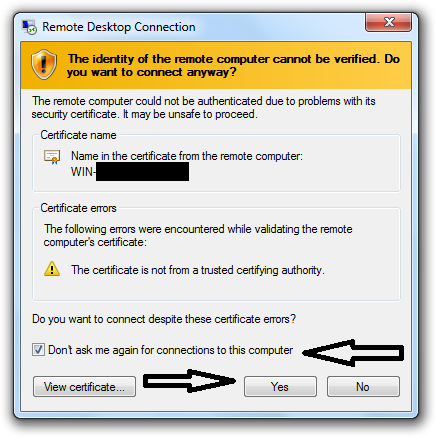 Browse to the Remote Desktop File you downloaded earlier and double click on it. 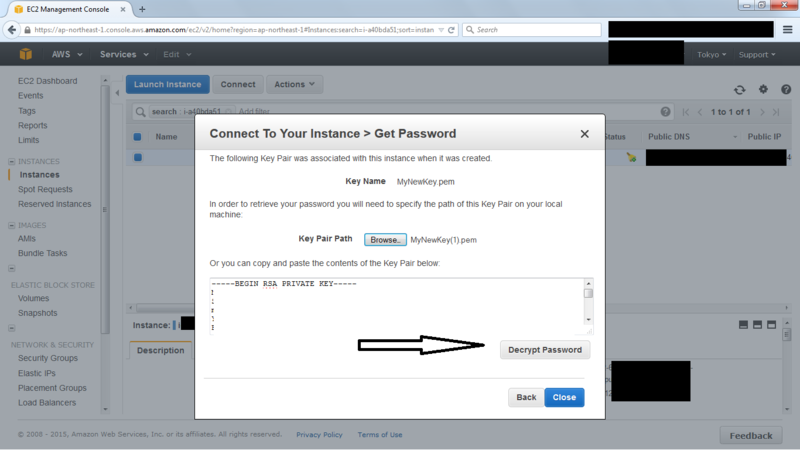 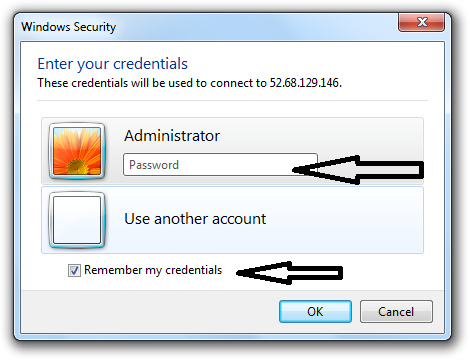 Select Remember my credentials and type in your password. 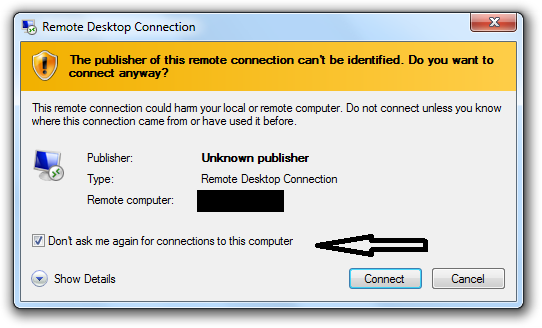 Do not copy and paste, for some reason that does not work. 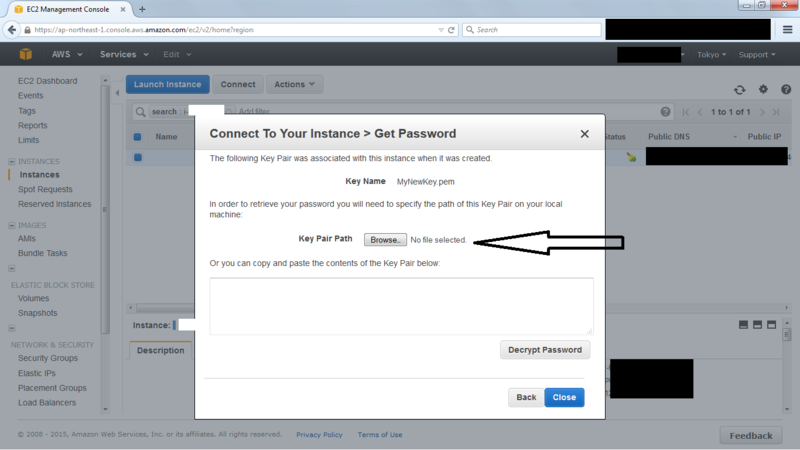 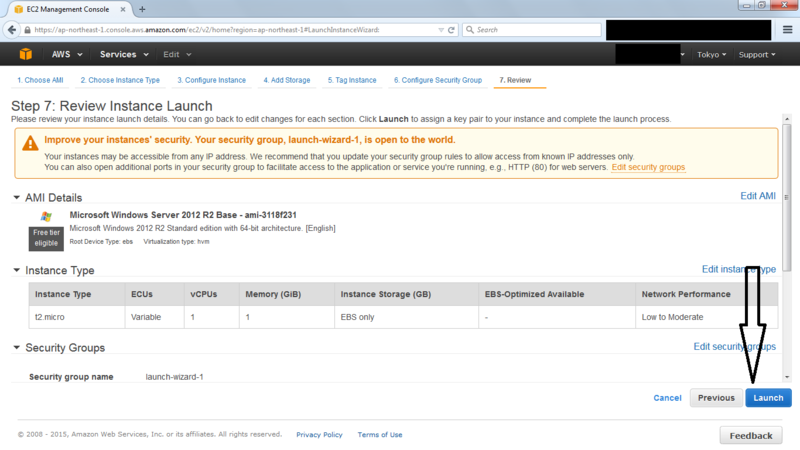 After a short delay, the VPS will create your desktop and you will be logged in. 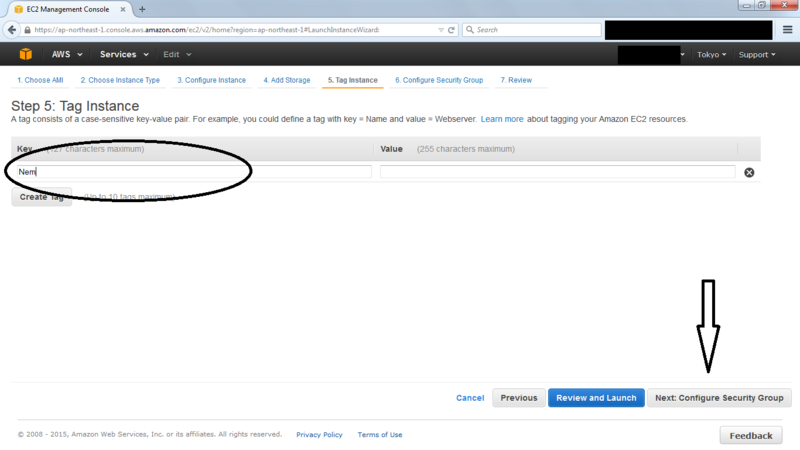 Click on the menu button in the lower left hand corner. 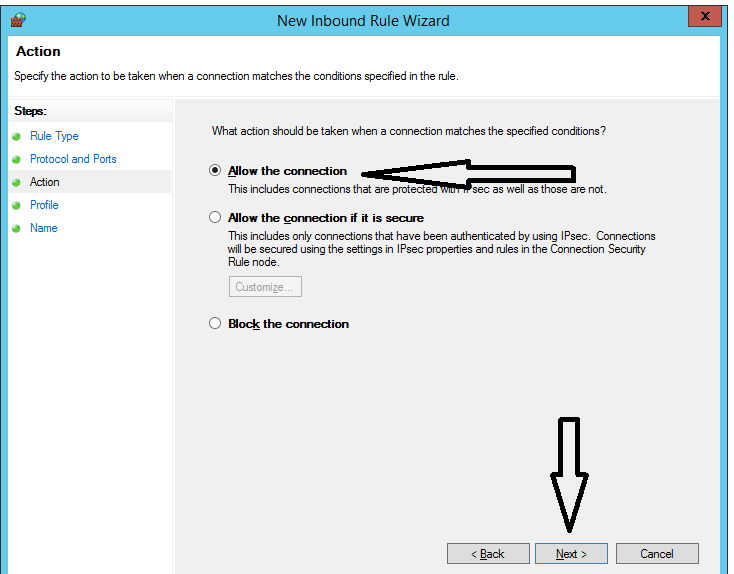 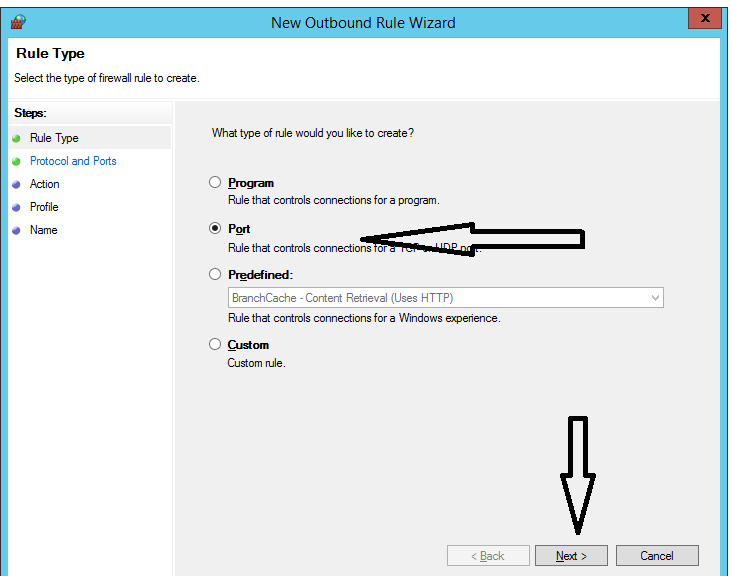 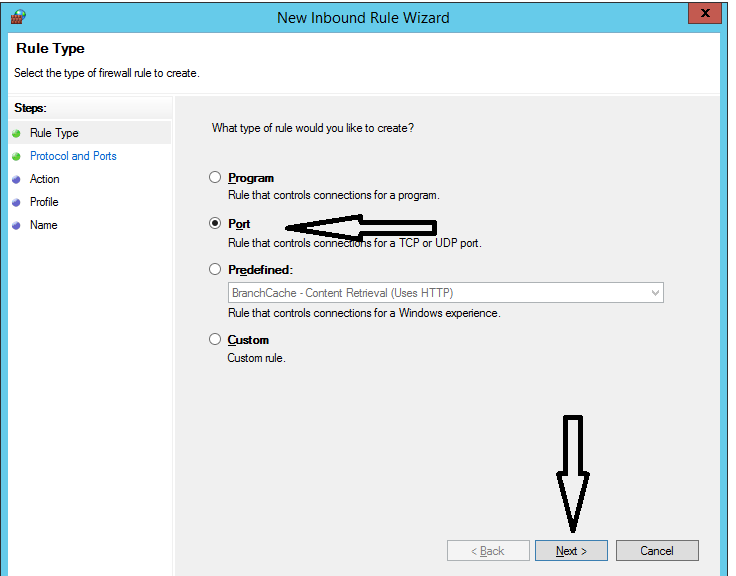 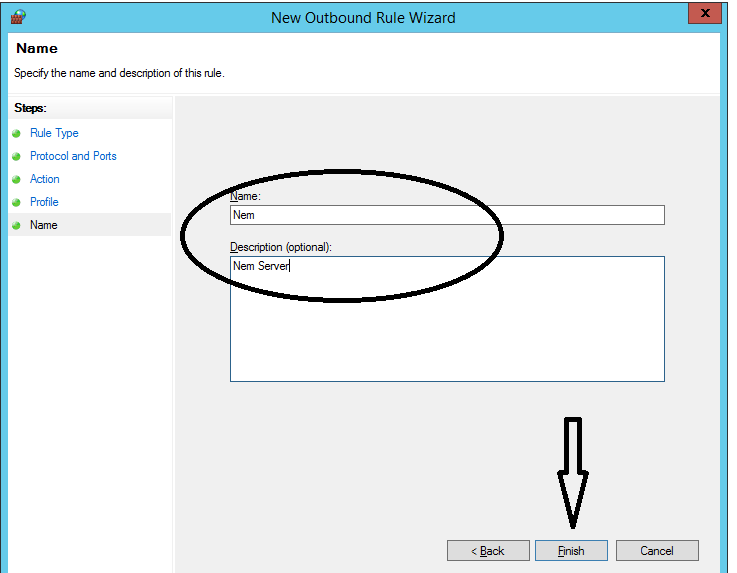 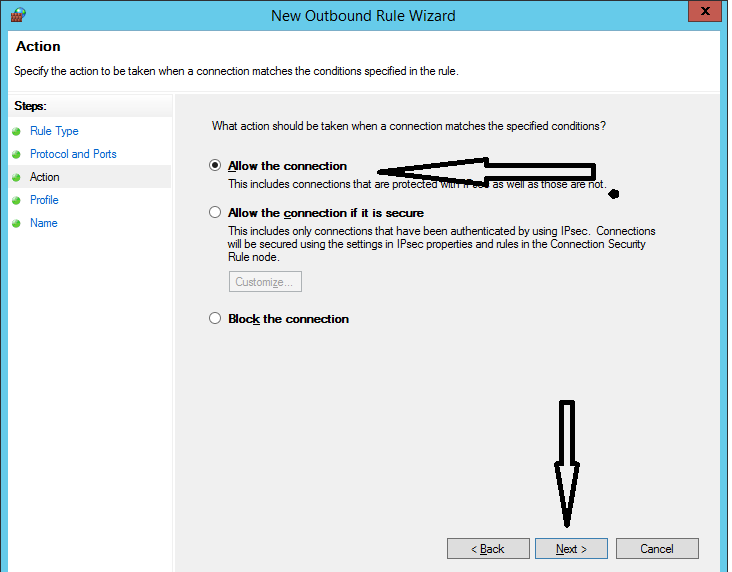 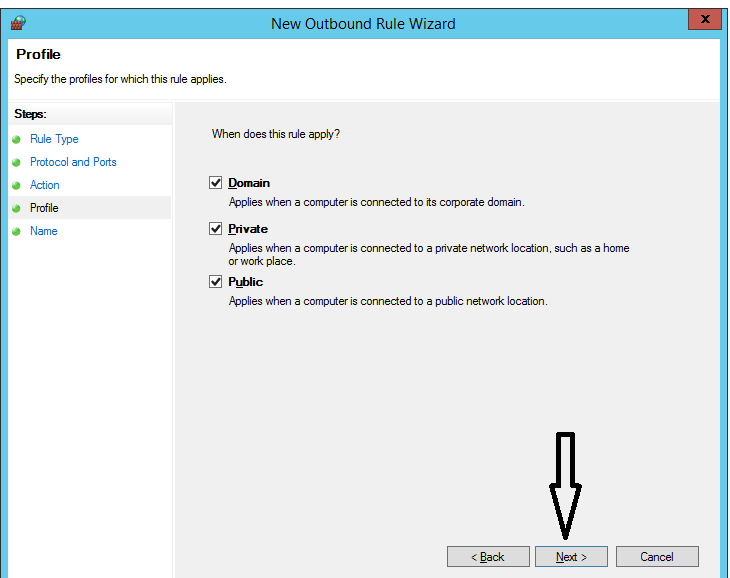 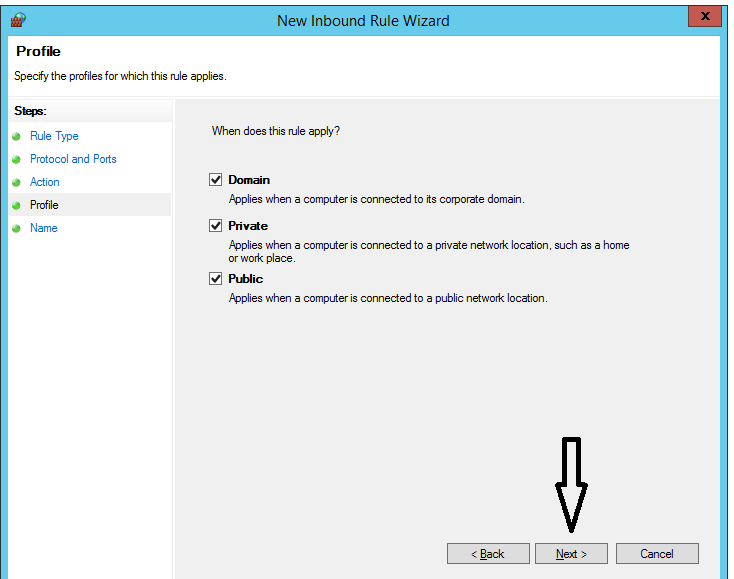 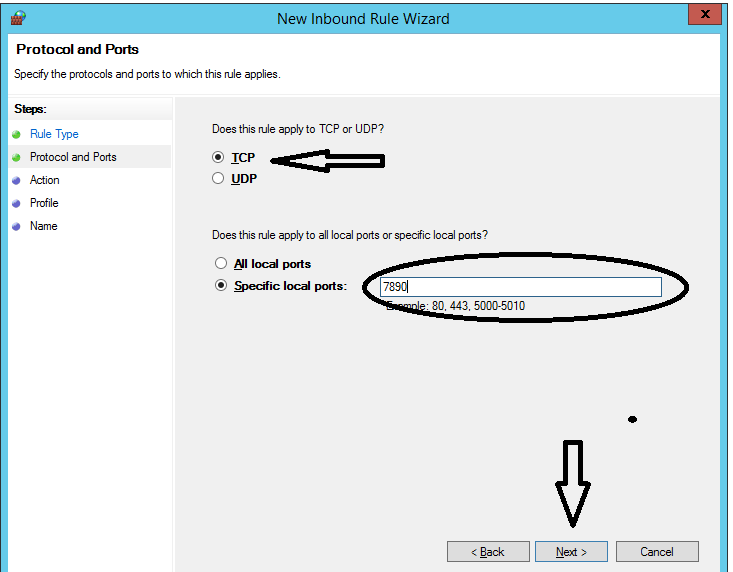 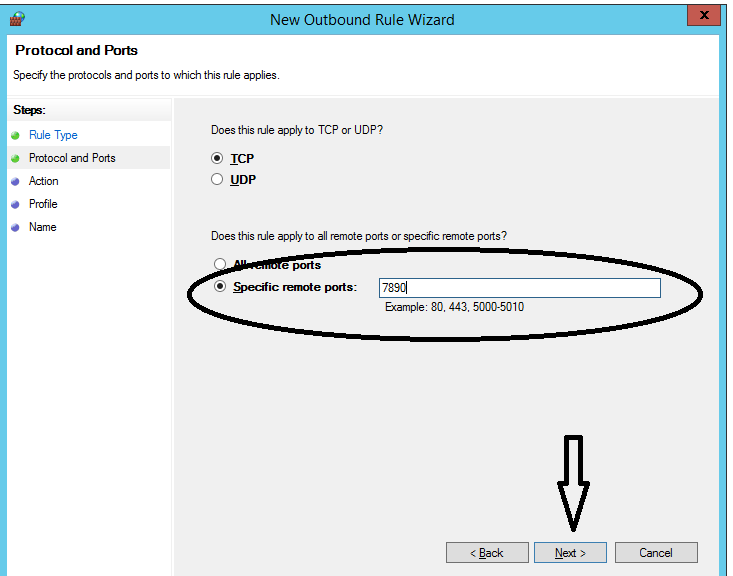 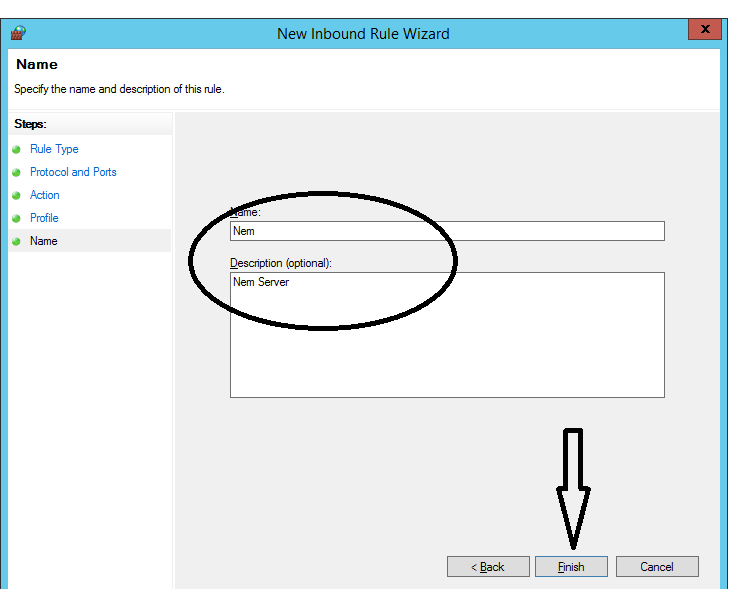 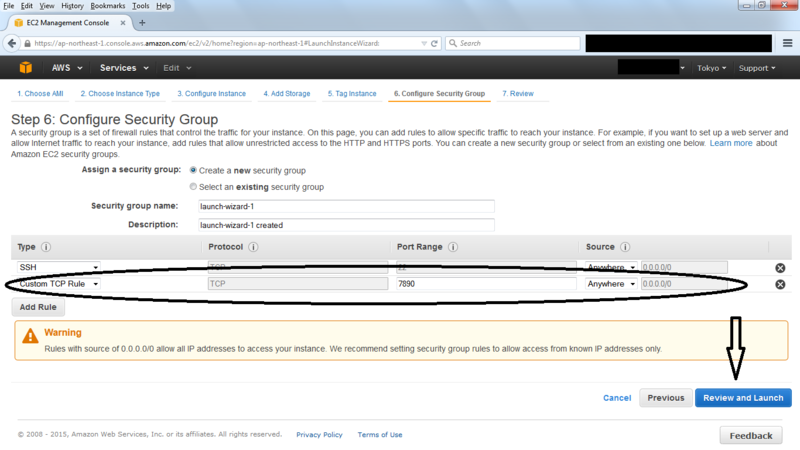 Select TCP and Specific Local Ports, then enter 7890. 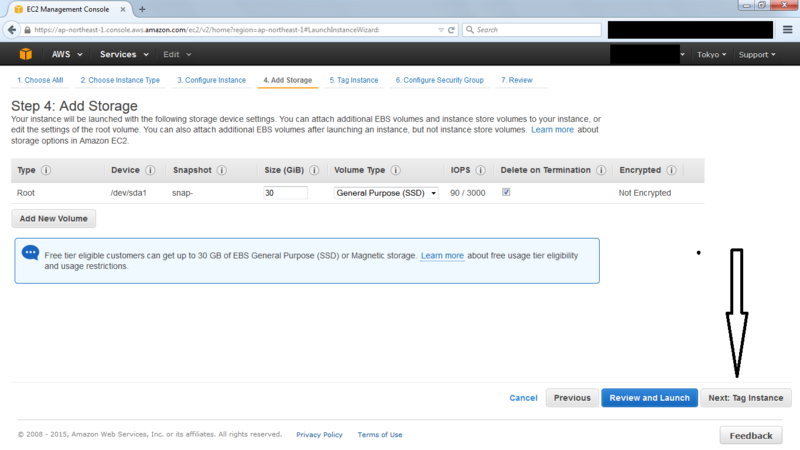 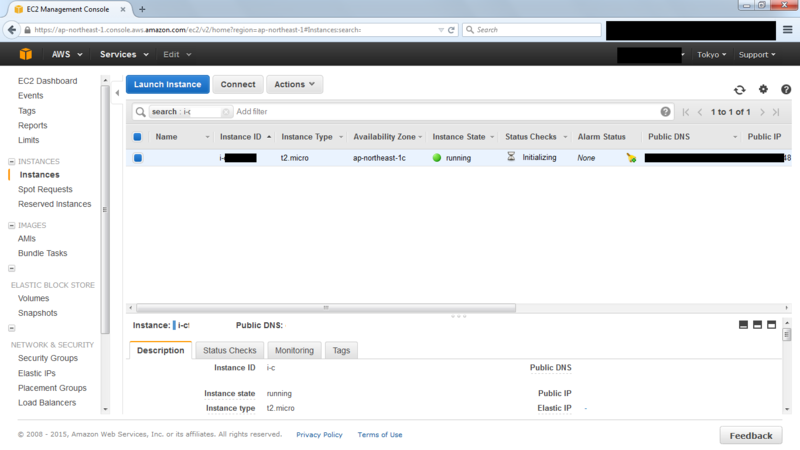 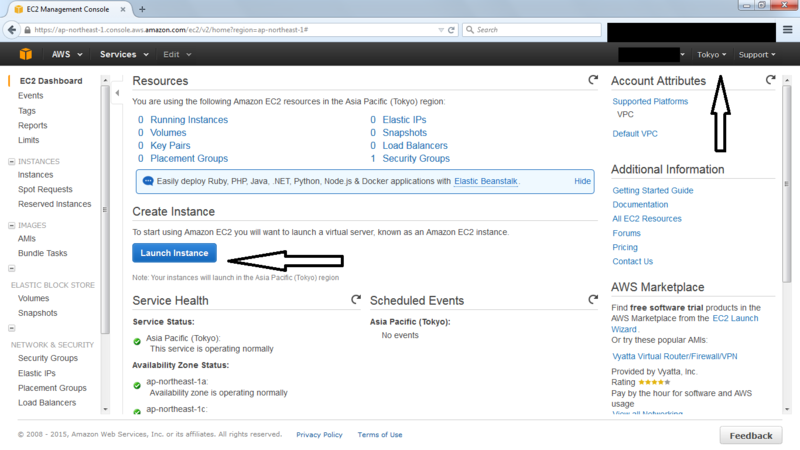 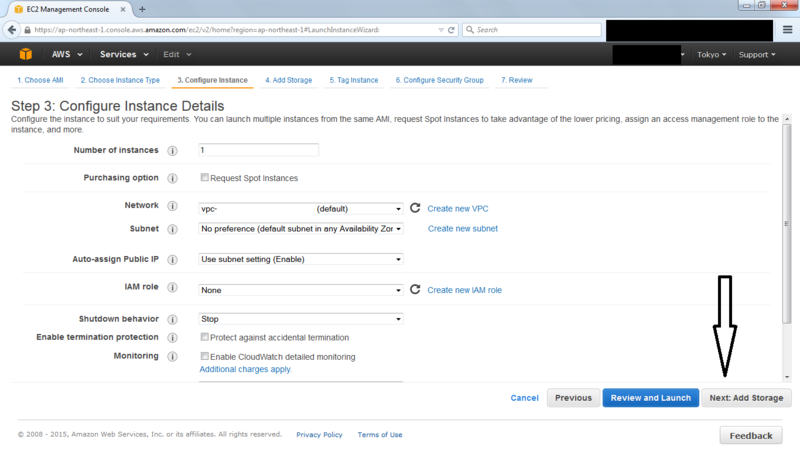 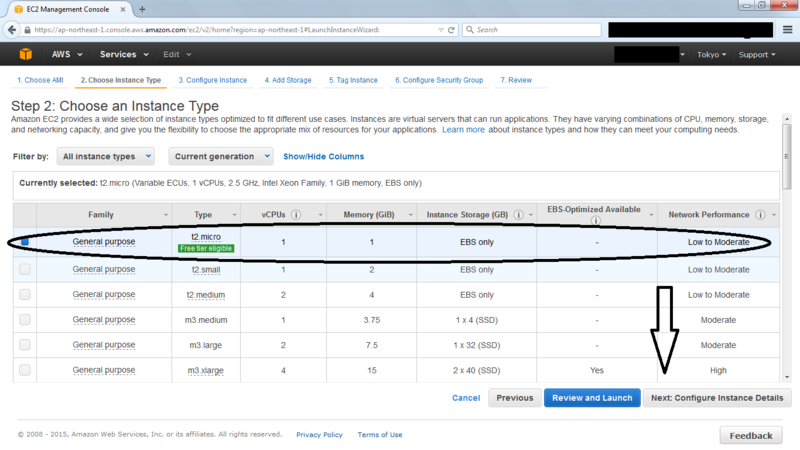 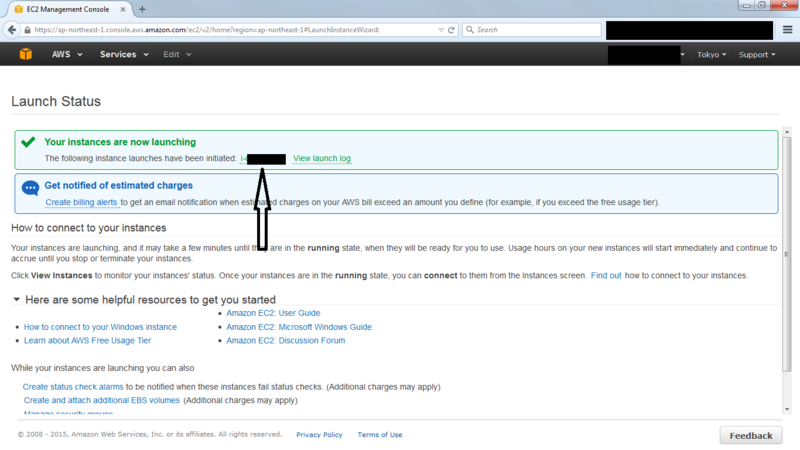 Now your new Free Amazon AWS EC2 instance is ready for NEM installation.